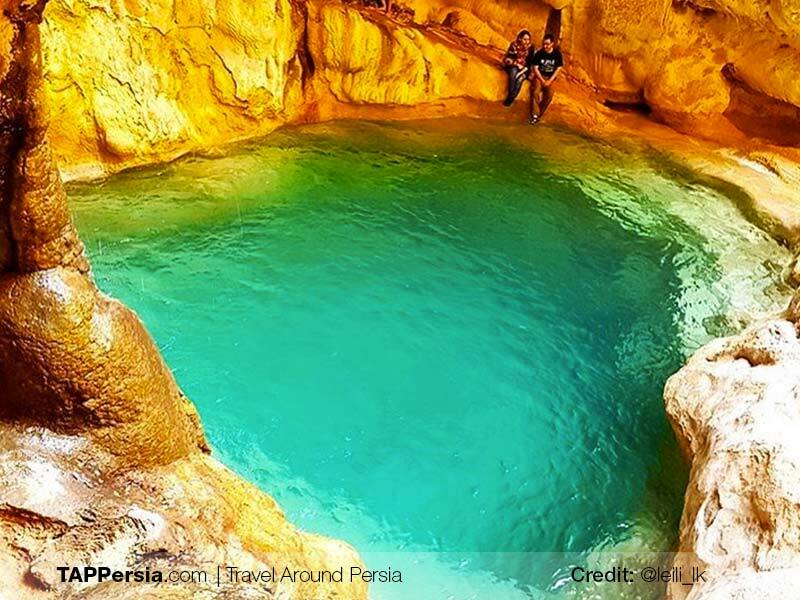 Reghez Canyon is located 250 km Southeast of Shiraz and it takes 4 hours of driving and about 2 hours of hiking to get there. 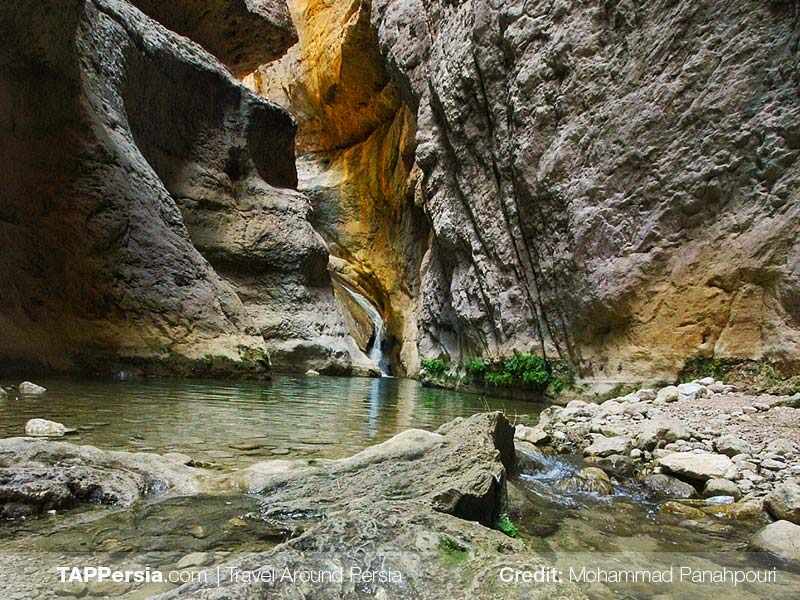 You need professional equipment and primary rock climbing skills in order to be able to visit this place. 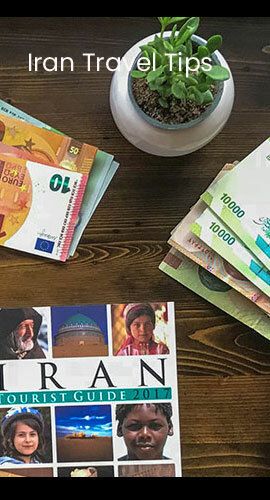 Reghez means “pristine and slippery route” in the local language and due to its unmatching beauty, Reghez Canyon is considered to be the bride of Iranian canyons. 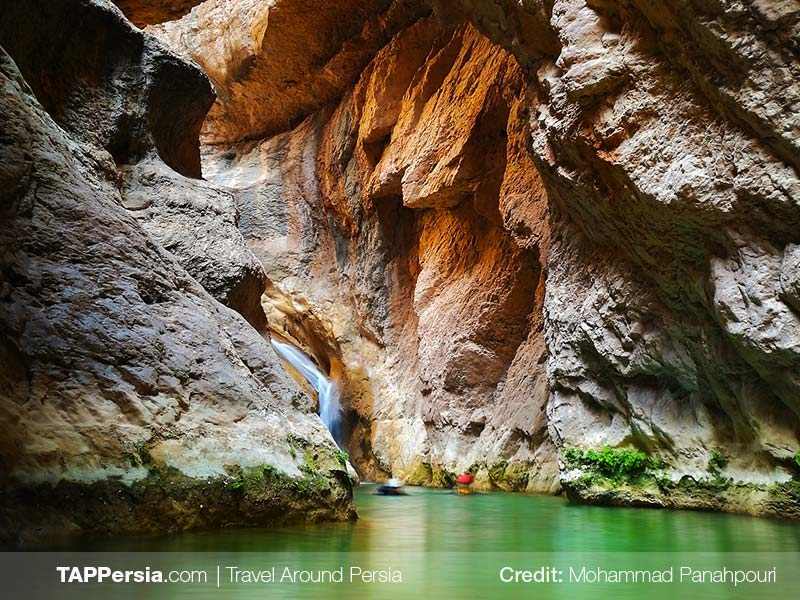 The canyon is 4 km long and consists of 64 waterfalls and more than 100 natural ponds, but only 14 of these waterfalls are accessible to rock climbers. Naughty Nature has carved these noble walls into different shapes and sizes like a country kid whittling small pieces of wood with his pocket knife. Its magnificent red layers of rock reveal millions of years of geological history and are decorated by a perfectionist interior designer with lush leaves and vines. Downhill, thin blue ribbon of rivers and springs sway in a harmonic mechanism and their persuading twists and turns, dare every visitor to let go of their fear and jump.